OMG! Chocolate Stuffed Smores Are Now A Thing! 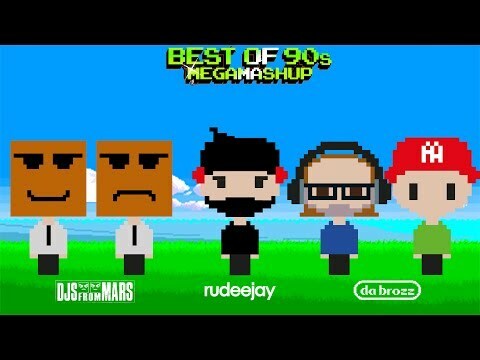 Awesome 90's Music Mashup For Your Weekend! If You Ever Use Thumb Drives, I Have Some Great News For You! 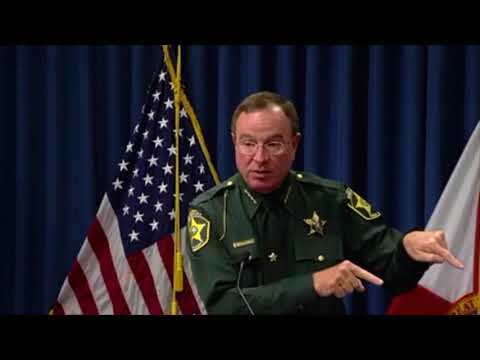 The Florida Way To Have A Birthday -- "Birthday Cake" Cool Whip! 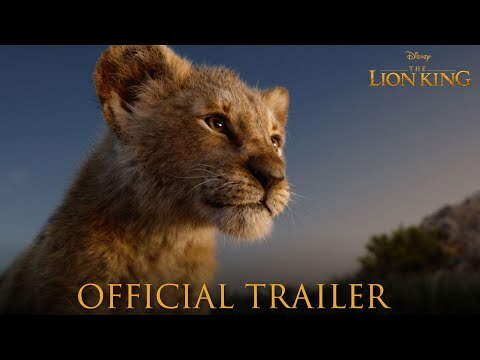 New 'Lion King' Trailer To Watch and it's Majestic!